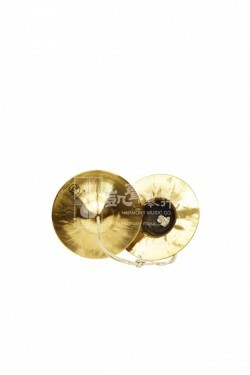 Bright and crisp clashes, these Medium Water Cymbals (also known as opera cymbals) are widely used in folk music, traditional Chinese opera, theater and dance. 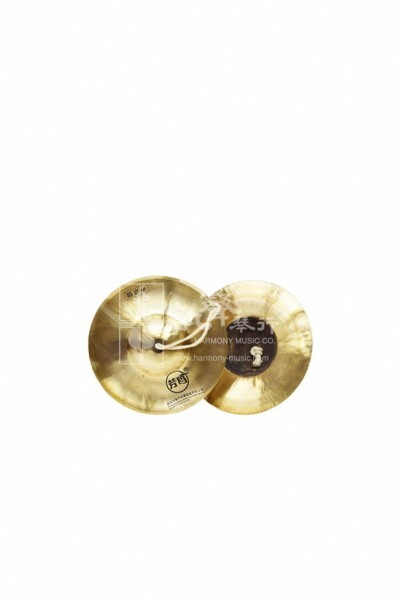 Made by highly specialized and experienced gong and cymbal craftsmen in Wuhan, China, these Medium Water Cymbals are made of copper and measure 17 cm in diameter. 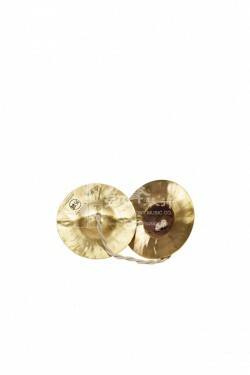 With its unique clash style that often grows from small volume to full out blasts, these cymbals are often played to signal an increase in theatrical tension or to accompany fight scenes in traditional theater.